Just wanted to send you a quick ping regarding the “EXCELLENT SERVICE”we rec’d on our recent Dillon Beach California move. Tracy and Ramon are outstanding professionals – courteous, friendly, efficient and over-all very nice guys. No mishaps, dings or nicks. 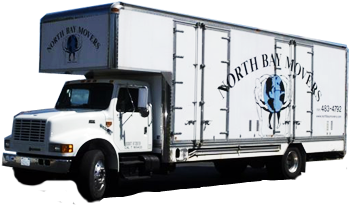 I will certainly recommend North Bay Movers to anyone I know who is planning a move. Thanks again. Regards to Tracy and Ramon.